About : How are you guys! Welcome back to Sans Hard Mode Simulator. I completed the first phase & have made 3 custom attacks. I made a text file explaining few things in the .csv (It was SO tiring )but I lost it & I'm NOT gonna make another. 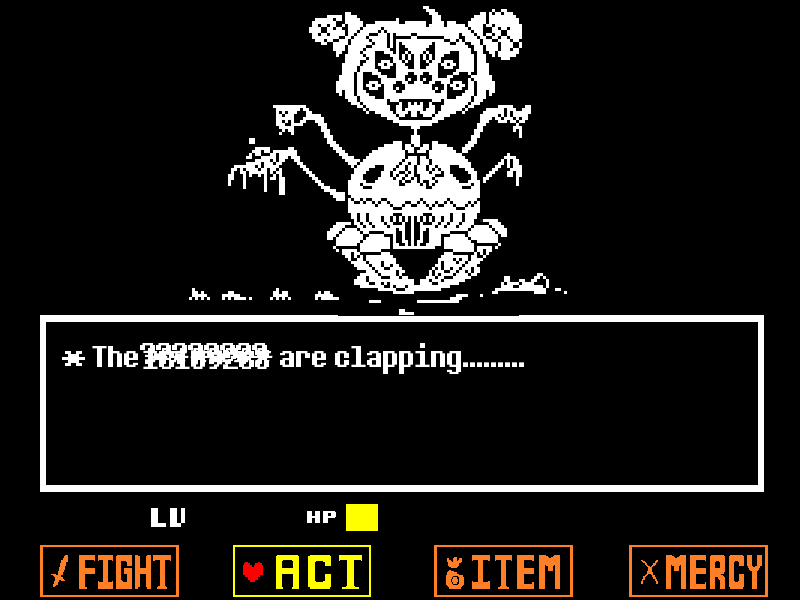 Tags Fanfiction Action Undertale Fight Act Item Mercy B A/N: So, after I made a Sans and Papyrus battle in my other story, The Test (Undertale and Dude, Stop crossover) , I decided to make more battles (and dates), because they're fun to make!